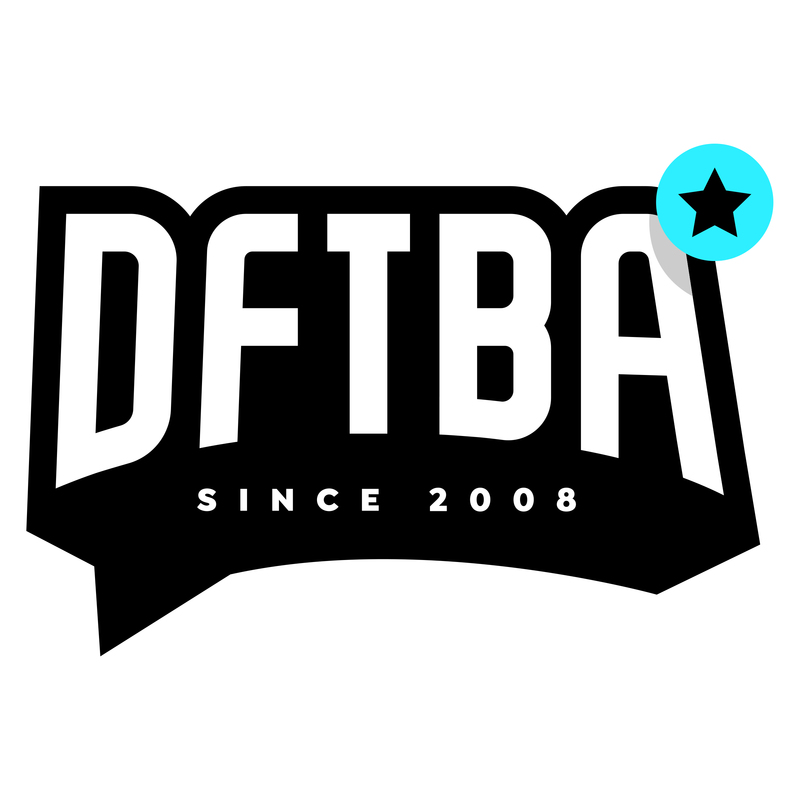 To change a shipping address, email hello@dftba.com as soon as you realize the error. Please include the order confirmation number, and the new address in your initial email to expedite the process. We can only update addresses before an order ships, and we are unable to request reroutes of packages once an order has been shipped.